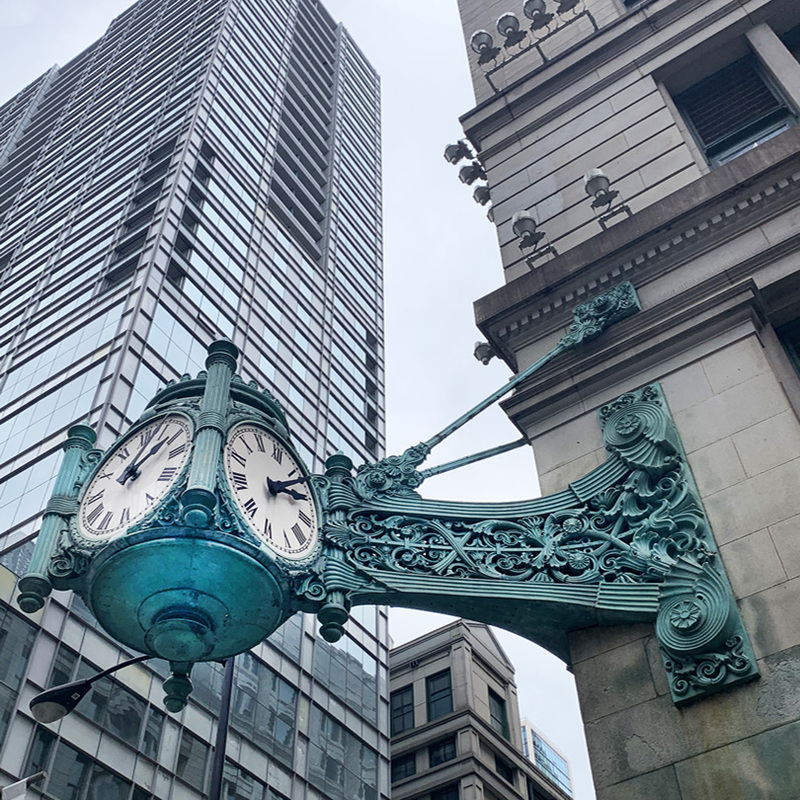 I walked past the Marshall Field’s clock on my way to the red-line “L” train. 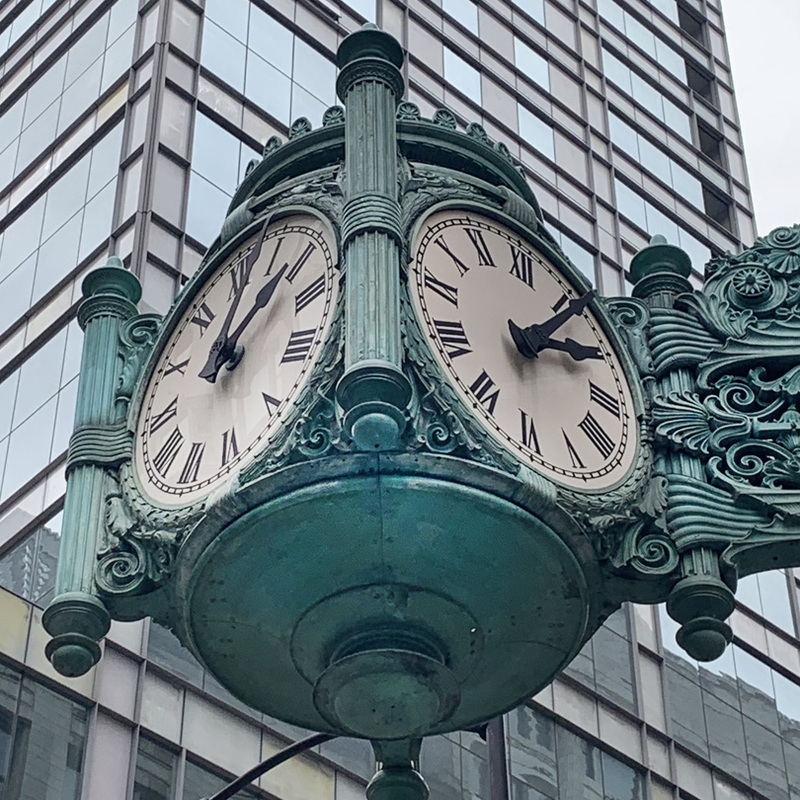 and yes, it will ALWAYS be Marshall Field’s to me!! !